What's a 140+ year old company to do in an age of smartphones and GPS? 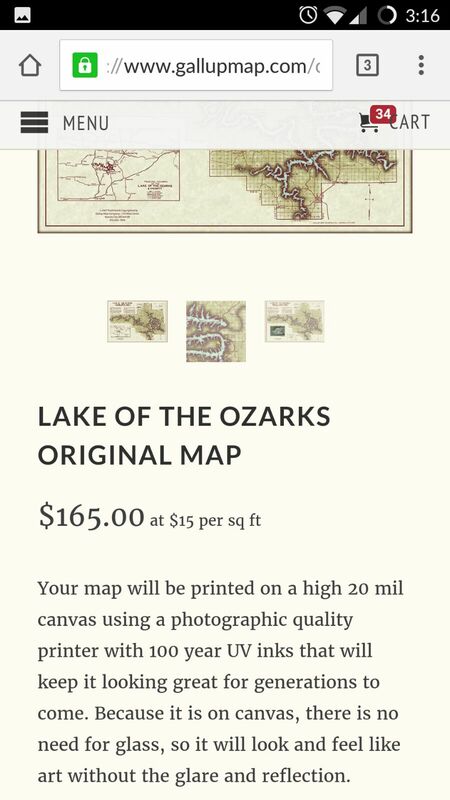 In Pat Carroll's case, he pivoted the company into selling Gallup's vintage maps as art pieces. But until July 2016, his website was an unresponsive mess of static images and bad design, with no e-commerce functionality. I worked with him to create his ideal online store, one that opened a meaningful online channel on his business for the first time. 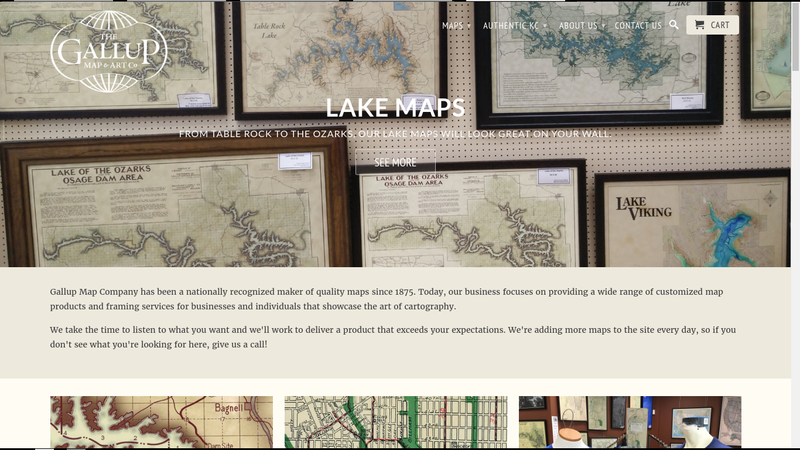 Pat Carroll, the owner/proprietor of Gallup Map Company, is delighted with the site and would be glad to share his experience working with me. You can get in touch with him at pat@gallupmap.com, or simply call the store at 816-842-1994. 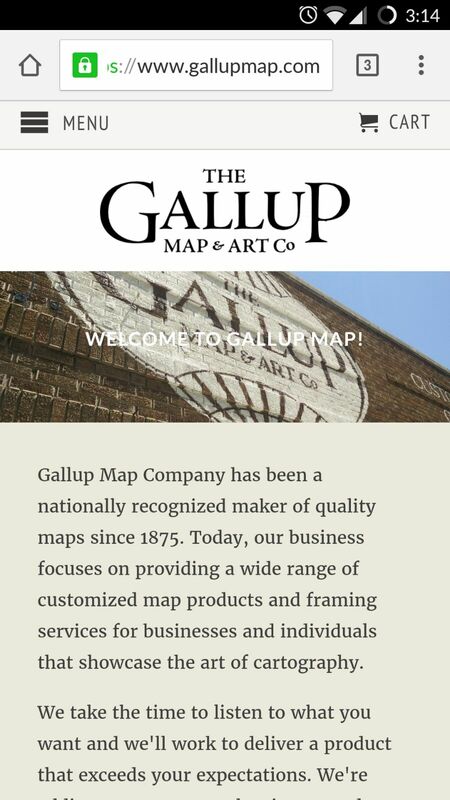 You can check out the full site at gallupmap.com. 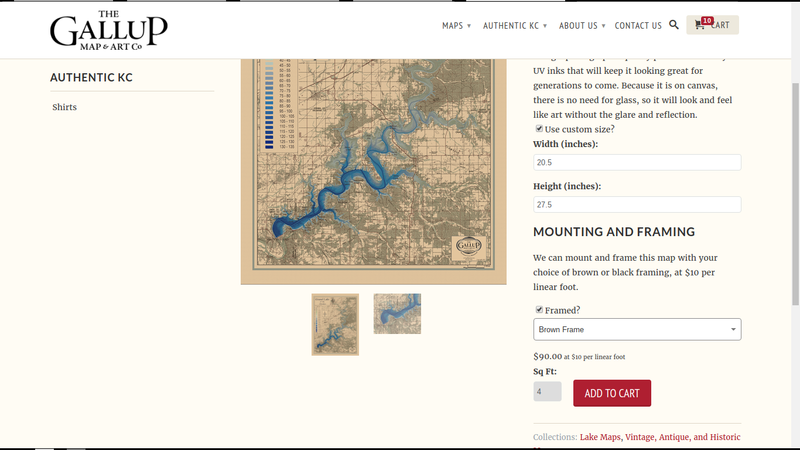 Be sure to look at the custom sizing section on a map product.